Take the train to Astrid Lindgren’s World! 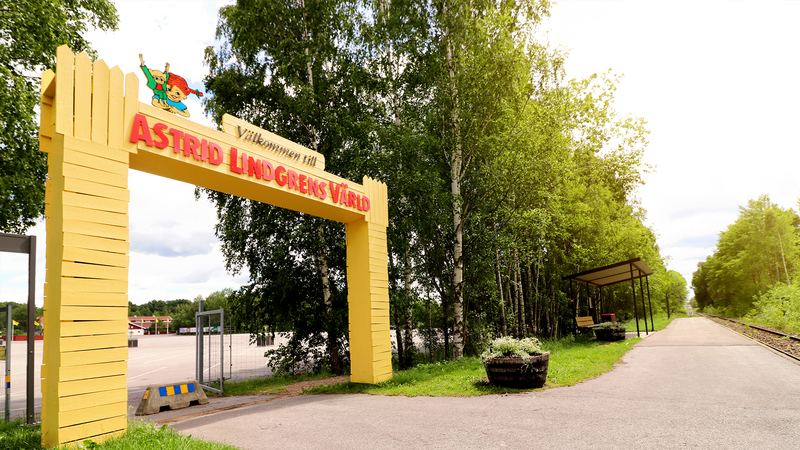 Did you know that you can take the train to Astrid Lindgren’s World? The train stops at our very own station, which is located adjacent to our car park and entrance. You can leave your luggage in our manned storage area inside the entrance. Veolia operates the stretch Linköping-Kalmar, which means that it may be a good idea to go via these towns if you are travelling a long way. Tickets can be booked via SJ’s homepage or the regional traffic organisations.